The Edmonton Oilers are looking for a new chapter for the 2018-19 campaign. While the Oilers have had an extremely embarrassing 2017-18 season and one in which they have drastically regressed from the previous season when they looked like a legitimate playoff contender, the focus has been on making sure it will not happen again next season. The same thing is the main objective for captain Connor McDavid, who revealed to GQ how awful was the last year in Edmonton with the team’s struggles and the fact that they missed the postseason. However, there might be an important reason why McDavid feels he couldn’t lead his team to the playoffs this past spring. McDavid revealed to GQ what was behind his struggles last season and surely hopes history won’t repeat itself in October. The young Oilers captain played through a sickness that started in the first month of the season last year, but he did not miss any game time. He also still managed to score 26 goals and 54 points in his last 33 games, but a good first start matters. 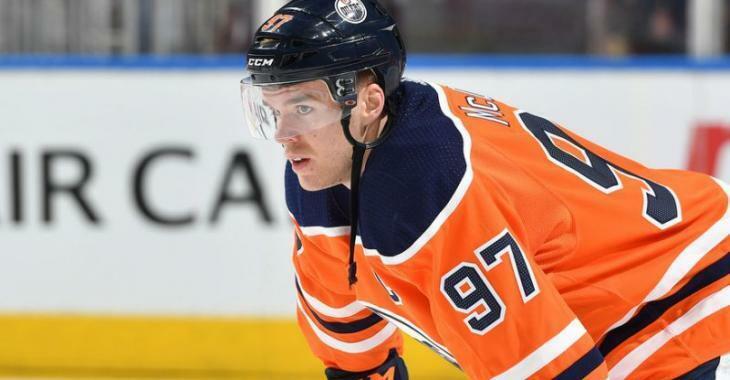 Health is a priority and hopefully, a healthy McDavid will be able to lead his team to the postseason this time around… Or else, the year will one again be awful in Edmonton… Right, Oilers fans?